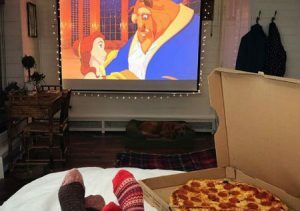 When choosing somewhere to date or planning something to do, should you stick to what you know, or would you have more fun picking from these alternative date ideas? Most date ideas consist of ‘the meal’, ‘the cinema’ or a ‘few drinks in a pub’. Hey, there’s nothing wrong with the traditional date, but making a lasting impression or standing out above your competition may take a less conventional approach. Shake things up a little, find alternative date ideas that make you stand out. 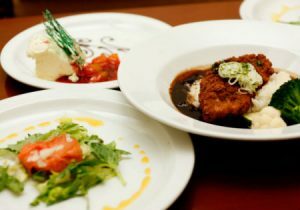 1) Three-course meal, at three different places. Choose a restaurant/pub to have your starter, choose a different restaurant/pub to have the main course, then choose a different restaurant/pub to have your pudding. 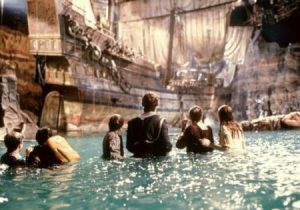 Why not let the child inside of you come out with this real treasure hunt around your city. In the hidden city, send you a trail of clues via text message and you have to solve the clues together. 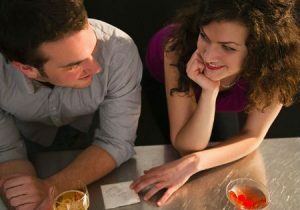 This can be great fun and a totally different way of getting to know each other and break the ice on a first date. If you get stuck you can simply ask for more clues. Arrange beforehand with the person you are dating and let them know it will be a silent date, you can’t speak during the date, only to order food and drinks. 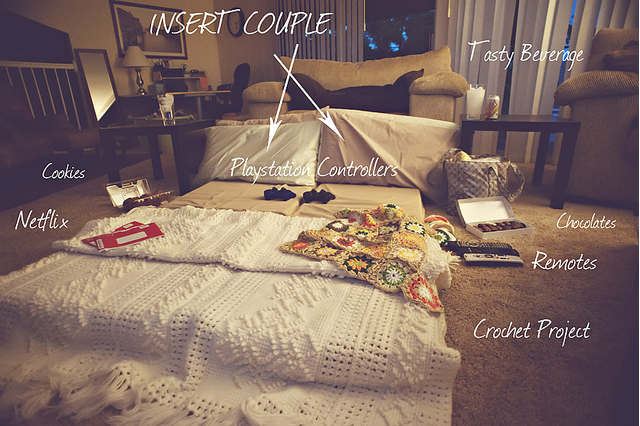 This is a great alternative date idea and keeps the mood light and fun. This can be a great excuse to get up close and personal with someone as they rely on you to keep them safe. 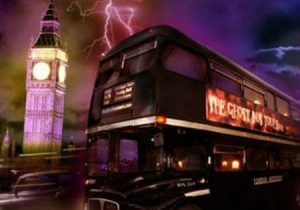 Ghost tours UK provide the perfect scary experience whichever town you’re in, they also provide hotel and ghost walk packages. This isn’t double dating with another couple, our double movie date is where you both bring a film of your choice and subject each other to your movie tastes. Both of you have to watch each other’s movie (to the end); whether at home or back to back cinema screening. Get a friend or family member to arrange the date, this is to be done in secret and only revealed to you and your date on the day. 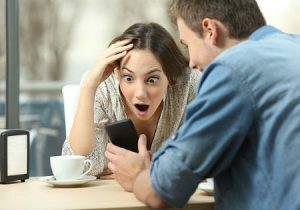 The element of surprise gives you the perfect alternative date idea and keeps things exciting, not to mention taking the pressure away and responsibility from dating disaster. 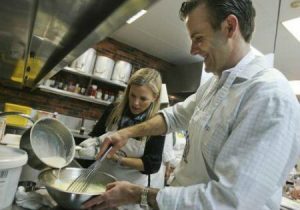 Cooking classes for couples are more than throwing some pasta and sauce into a bowl and eating it. This is a cooking class for you and your date to learn how to create something you can enjoy and impress your friends with. The usual courses require that you to sit down after and get to know each other better whilst enjoying the meal you’ve created together. Arrange a night in a comedy club, this is one way to ease pre-date nerves. 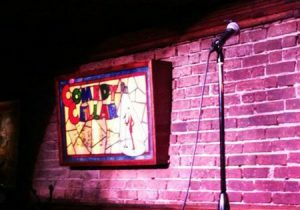 Whether the night is funny or not, it’s a great way of breaking the ice and saves you from comedy disaster of your own. 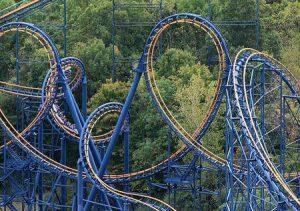 A ride on the corkscrew rollercoaster will ensure that you have the best alternative date idea! Treat someone to a thrilling day out at a theme park. If your date doesn’t like rides then win them a teddy and stop off for dinner on the way home. 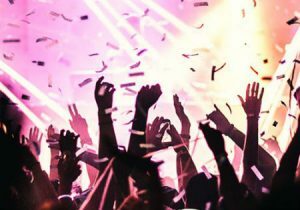 If your date is into music or their favorite band is in town, then book tickets. What’s not to love, live music, favourite band, great atmosphere, best alternative date ideas award. Go to the beach, swim in the sea, buy fish and chips, and have fun. 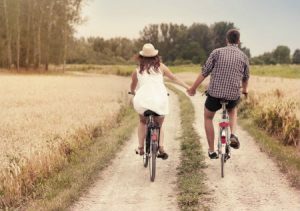 Try a traditional country bike ride, relive your youth, and pedal your way into someone’s heart.